When I mention the word probiotics to clients and friends they usually say: “oh yes, I take yogurt every day”. Really? Are you sure that’s enough or, do you know why you need probiotics in the first place? 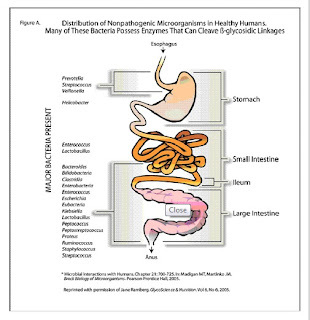 Probiotic supplements contain “friendly” bacteria that most of us want present in our digestive tract in large amounts. Why? Let’s see: There are a total of 100,000 billion bacteria living together in our digestive system (that is ten times the number of in our body). As you can imagine, yes, we want to make sure that there is a balance between “good” and “bad” bacteria! 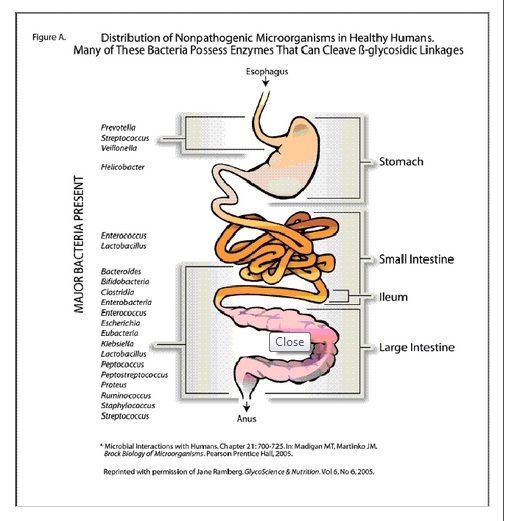 I hope by now you are convinced that probiotics should be part of your daily diet and supplementation plan. The main sources of dietary probiotics are cultured or fermented foods such as yogurt and kefir (make sure they contain “live” or “active bacteria”), sauerkraut, and miso. If the above foods are in your daily diet that’s great. However, I do recommend that you still consider taking a good probiotic supplement containing at least strains of bifidobacterium bifidum and lactobacillus acidophilus. There are some great brands out there in the market, and the doses go anywhere from 1 billion to 130 billion. It all depends in what your health needs are at the time. Your health practitioner can help you make that decision. In my case, I have a very sensitive digestive system and my maintenance dose of probiotics is 16 billion a day. Do you still have questions about probiotics? Feel free to email me and I’ll do my best to help. [i] Lipski, Elizabeth. “Digestive Wellness”. Mc Graw Hill. 2004. Third Edition. P41-42.